Rose Red Bridal Designs specializes in unique handmade veils and accessories for the elegant and off-beat bride. 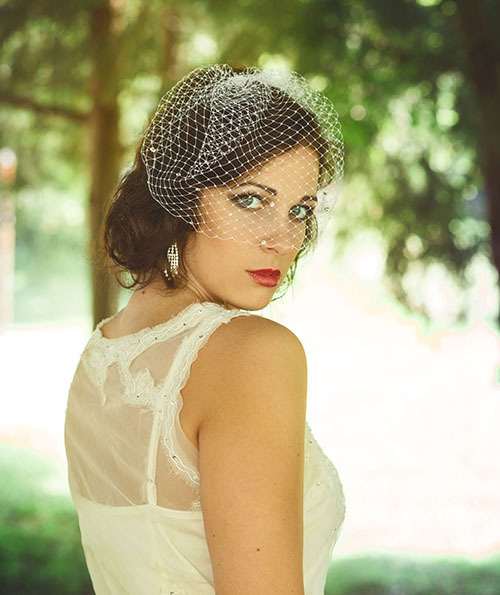 Every item is custom made here in Alaska from the finest materials with attention to detail and created with both the bride and her budget in mind. 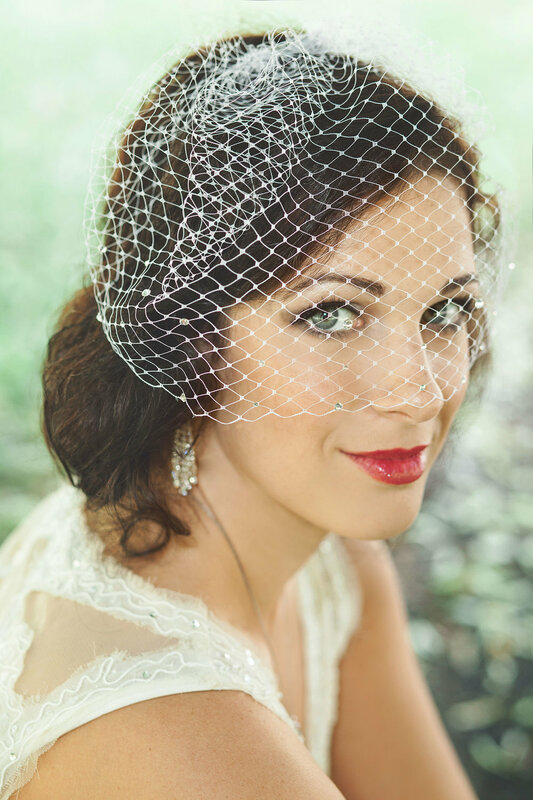 Having a local veil and accessory designer allows us to help brides create one-of-a-kind designs and often within a short time period.